A Management and Marketing professional with over 35 years experience in food and agri industry. Currently Member of National Agri Committee, FICCI, Delhi and Agri Committee, FICCI, Telangana. Also consultant for C-DAC, Kolkata, IIIT-Hyderabad, to name a few. Successfully piloted a “Village Agri EcoSystem Model for Chilies” – a value chain from soil to market with collaboration of Spices Board, NCML, NCDEX, and IIIT-H.
A qualified professional in FOOD TECHNOLOGY, with about 23 years experience in Food and allied Industries. Area of expertise includes Process Operations, QA, R&D, Product Development based on consumer requirement, TQM, Sensory Evaluation etc. Had worked for UB Group (McDowell), Kraft Foods (Kothari Foods) (Tang) and NDDB (Amul). Had developed indigenous substitutes and adopted latest technologies to suit domestic conditions and consumers. Risen to the position of Vice President (R&D and Technical) for Concept Foods, Hyderabad and also exposed to concept to completion of Food Processing Projects.With a basic degree in Agriculture (B.Sc) he also holds a Post Graduate Degree (M.Sc.) in Food Technology from CFTRI with specialization in Post Harvest Technology like Food Processing, Food Engineering, Food and Industrial Microbiology, Fruits and Vegetables Technology, Applied Food Science etc. Armed with high academic and relevant qualifications in Legal, Finance and I.T. industries, Mr. Raman has a good track record on Secretarial, Legal and other Corporate Affairs Management. He will look after corporate affairs including Legal and Investments. His academic qualifications are Degree in Law, Cost Accountancy and he is also an ACS. Mr Ramanan has been mainly in IT industry in the recent past and traveled widely across the globe. Post Doctorate in IT with Research and Teaching Experience. Inventor of e-SAGU system and specializes in Data Mining. He will provide the IT & Communication Technical edge for the venture. 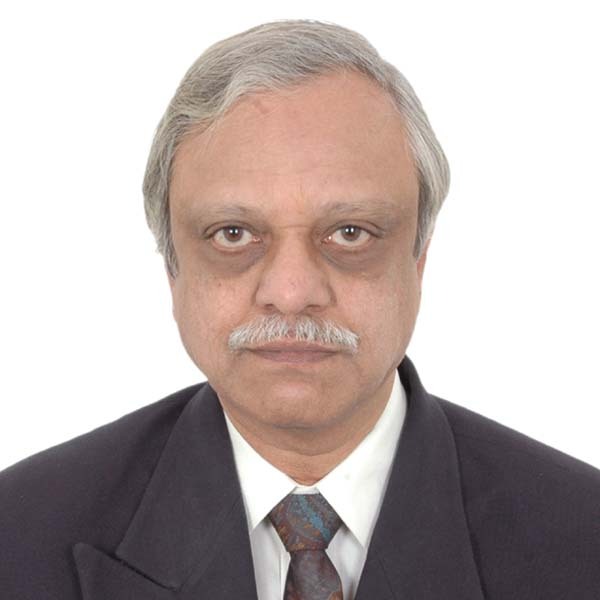 Currently he is Associate Professor with IIIT, Hyderabad and consented to be with Janani as a Consultant. Doctorate in Agriculture and retired from Acharya N.G.Ranga Agriculture University, Andhra Pradesh as Director (Research) has vast experience in Agri academics and farming. A Engineering Graduate with rich experience in varied industries – Handled the AP Government Chilies Project successfully. In addition Janani has 8 Agri Scientists in its roll (on part time basis) for its Agro Advisory Services. 15 Field staff are employed for field operations.